Your journey through an unknowable space. 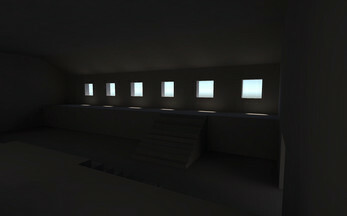 A game by Alex Ocias using audio from freesound.org by DJGRIFFIN, Paddy Uglow and others. 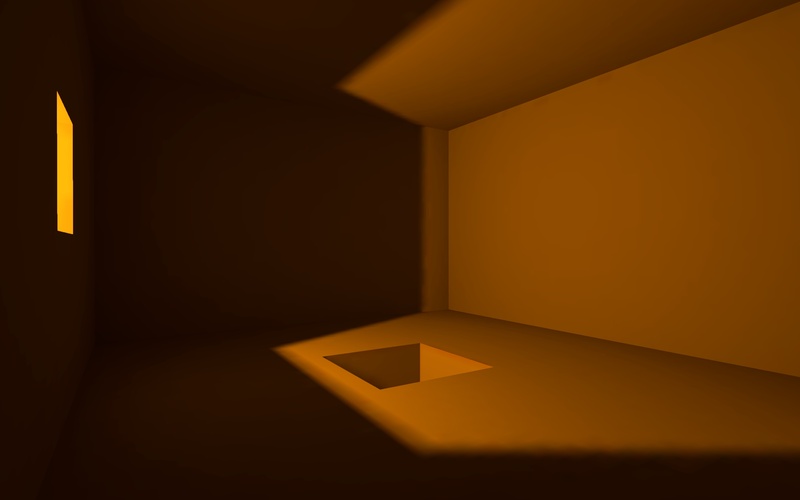 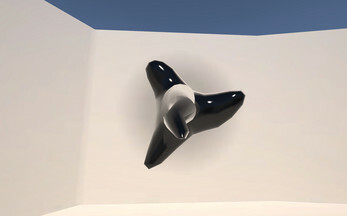 Built in Unity3D for WebGL.